Pellucid is an Australian designed thermally insulated sliding door and window system that allows maximum passage of light through minimal frame. 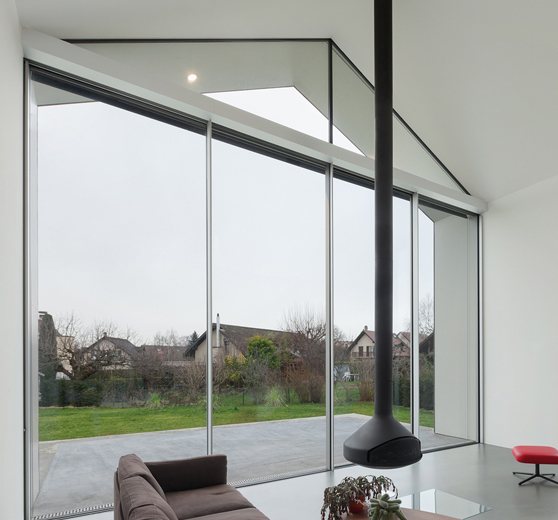 Bring the outdoors in with floor to ceiling glass up to 3m high, unlimited length with just a 20mm visible frame. Pellucid glazing systems have been designed in Australia for extreme conditions, not unlike to those in Thailand. All products are tested and certified in Australia to AS2047 and offer security, energy efficiency, affordability and maximum possible views making Pellucid a first class choice. Energy efficiency is paramount in the world today. That’s why all Pellucid frames have a 100% thermal break from inside to out. Escape the heat and noise with these thermally insulated frames with insulated glass and reduce your energy bills. 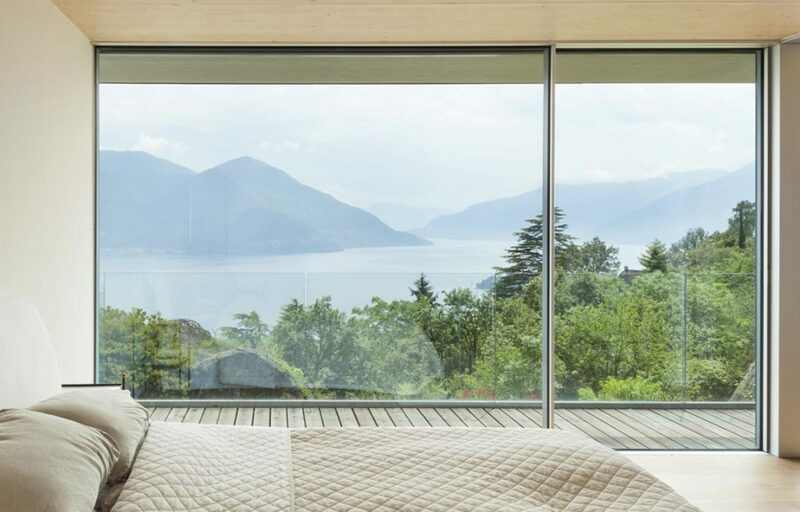 Pellucid breaks boundaries in traditional window design. The company has developed a hybrid design where the frame and the glass work as one, opening up new design possibilities like never before. Fixed or sliding panels certified up to 3mt high with a limitless length. Modern streamline look that is appealing to the eye & admired by architects. Mullion only 20mm wide,15mm of visible moving frame at base & 5mm at top. = 98% glass & view and only 2% frame. All the energy & noise reducing benefits of double or triple glazed glass with thermally broken aluminium frame. High security 12mm locking bolt fully concealed in handle.